The unReal world premiere will take place June 18 in Vancouver, B.C. The film trailer will be released June 1. 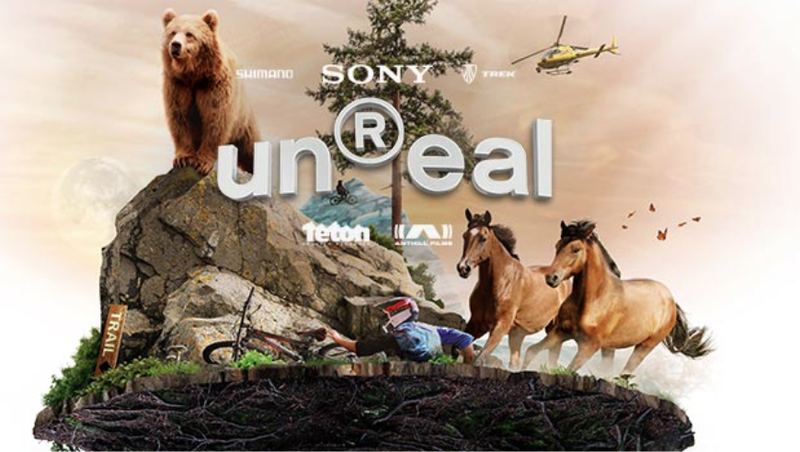 Escape the real world and join us for the world premiere and global tour of unReal, starting June 18th in Vancouver B.C. 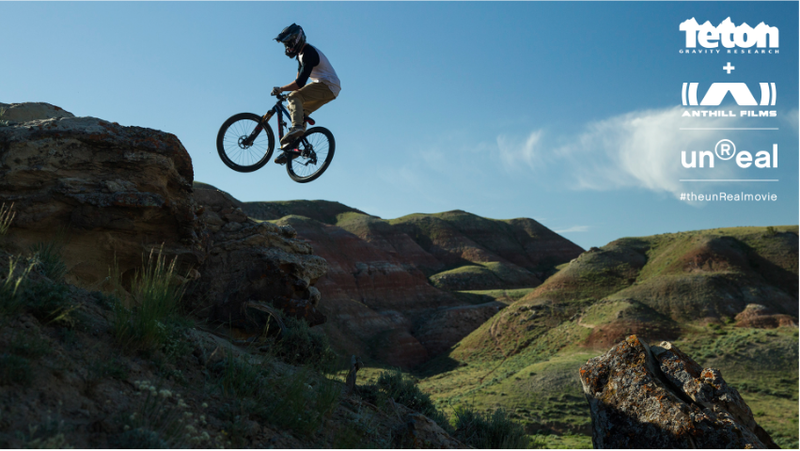 The first feature film from the unprecedented creative union of action sport production companies Teton Gravity Research (TGR) and Anthill Films, unReal is inspired by the unlimited imaginations of some of the world's best mountain bikers. Shot exclusively in 4K, the film will transport viewers into the unReal world, a wild place of wonder where there are no boundaries, no rules and anything is possible. …and more. View the full tour schedule.